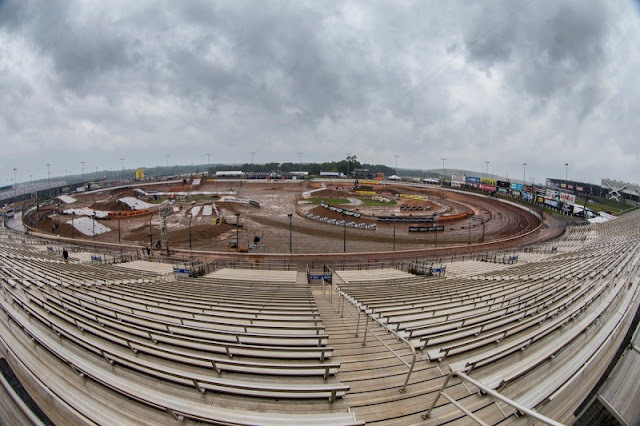 A recent news alert from RaxerXOnline announced that Charlotte Motor Speedway's US Motocross Grand Prix has been cancelled, and was described as "one and done." Apparently, the North Carolina speedway has undergone a number of significant management changes. With these changes came a number of requests for protocol changes if the race were still to take place, and the Grand Prix officials weren't too keen on this. 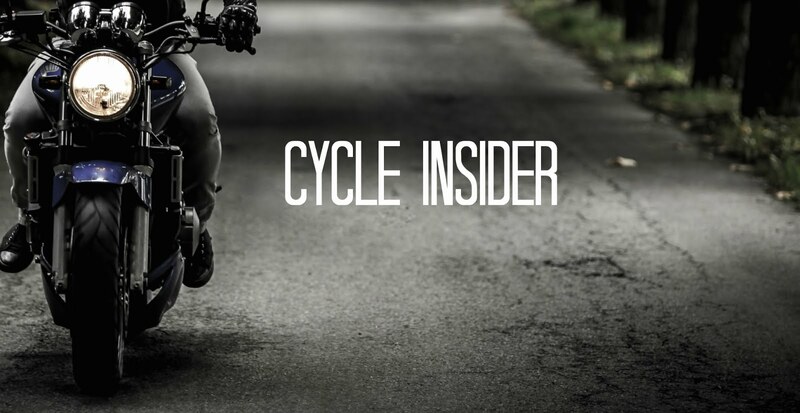 A number of sources are staying on top of related announcements in the coming weeks; be sure to stay tuned to the Cycle Trader Insider Blog, as well as RacerXOnline and MX Large, for all the latest updates on major Race Team news! The undisputed online marketplace for all things motorcycle. Need help with writing a project manager resume? You will find a guide on how to write a resume for project manager position here right now, guys.